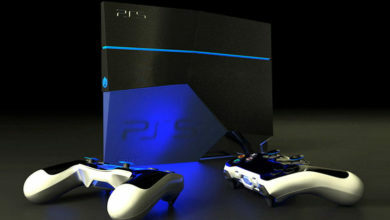 Recently, specifications of Sony’s next-generation PlayStation 5 leaked online. 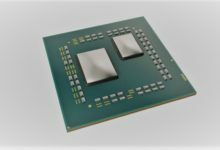 These included details about its graphics unit, however, that information sounded dubious for obvious reasons. 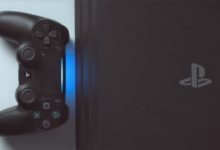 Now again, the PS5 GPU spec has surfaced in another leak, and this time it makes sense considering where the industry is headed right now. 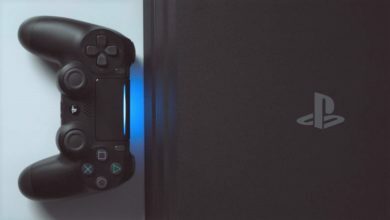 According to the leak, Sony’s PS5 is aiming higher than Google Stadia’s 10.7 teraflop GPU. 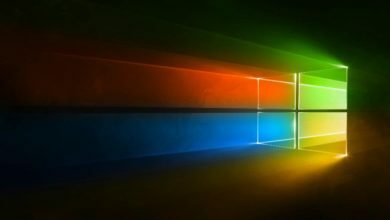 Not only the PS5, but Microsoft’s next Xbox codenamed Lockhart is also said to be gunning for the same target GPU. The information comes from Kotaku’s Jason Schreier, who is a trusted source on industry insider knowledge. 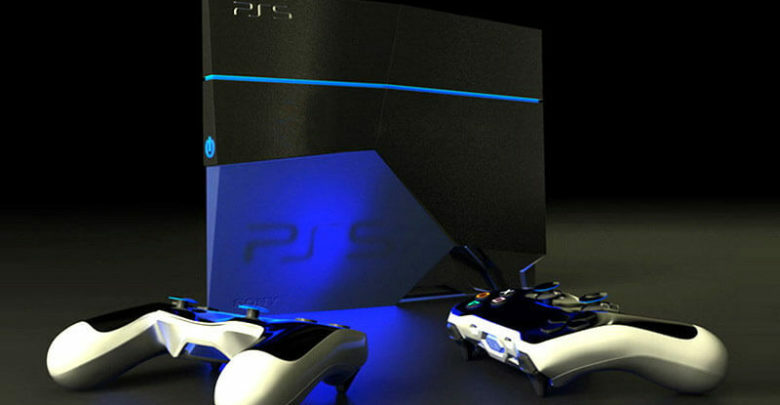 Schreier further claimed that both next-gen consoles are set to launch next year. “Look, as I’ve been saying since roughly March 2018, next-gen is coming in 2020,” Schrier said in a forum thread Wednesday. “Despite all the rumors about devkits being out, the number of people briefed on next-gen is still very limited. 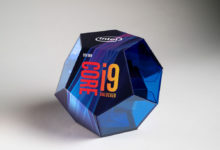 Even with companies like, say, DICE, there’ll be a small team of engineers who now have a rough idea of specs… Not a lot of devs are disclosed on next-gen right now. 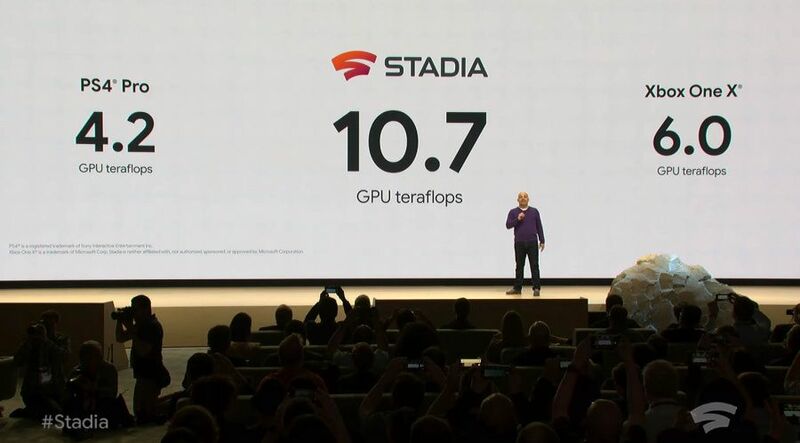 Last week when Google announced Stadia, the company took extreme pride in showing off the platform’s 10.7 teraflop GPU making the Xbox One X and PS4 Pro look blown away. 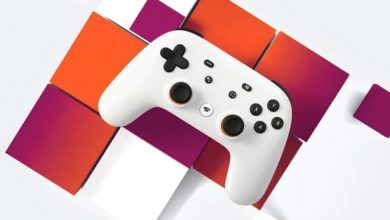 With Google Stadia, the aim is to make graphically intensive games playable without having to spend on hardware. Many users hailed this idea and believed that they would consider trying out Google’s new gaming service provided it’s made available at a reasonable price. This should put pressure on Sony and Microsoft, but if Schreier is right about the graphics power of the next-gen consoles, Stadia will be top dog only until PS5 or the new Xbox is released in 2020. 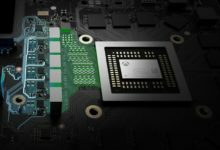 On top of that, unlike Google Stadia, Sony and Microsoft’s consoles won’t require high-speed internet to smoothly run single-player games. 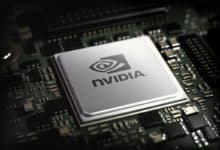 They have the ability to deal with input and graphical processing locally, which could be a defining feature that keeps consoles relevant in the post-Stadia world.